Bugged! Appeal Fails for Meth Dealing ‘Yandina Seven’ Biker. A biker who had his house bugged and phone calls tapped has had an appeal against his drug convictions thrown out. Queensland Court of Appeal [Australia] has rejected the the convicted drug dealer’s appeal. 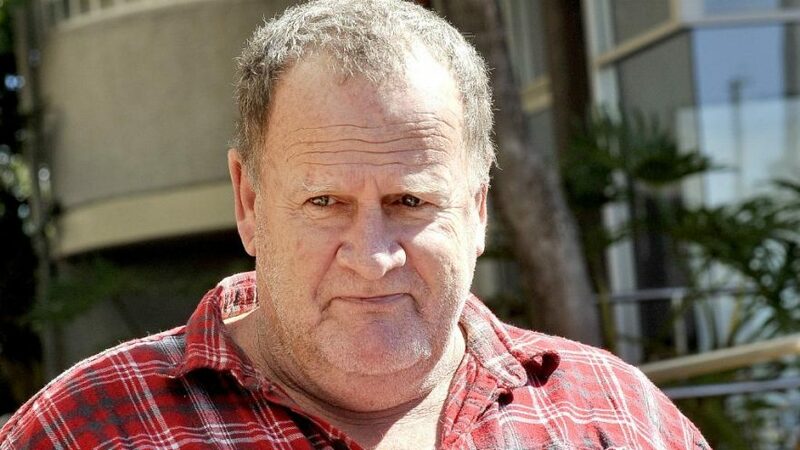 Paul Jeffery Lansdowne, one of the “Yandina Seven” group, was the target of a covert police operation. Cops obtained warrants to bug Lansdowne’s phone calls and texts and install a listening device at his house. Lansdowne, 59, was convicted on September 28 last year on two drug charges but acquitted on a third charge. He was found guilty of trafficking methylamphetamine, known as ice, in Eerwah Vale between February 22 and June 25, 2013. For that, he was given four years jail. He was also convicted for possessing ice. He was acquitted on knowingly having $20,000 from drug trafficking. Through Legal Aid Queensland, Lansdowne argued the first guilty verdict contradicted the acquittal. His counsel told Queensland Court of Appeal the trafficking conviction was “unsafe and unsatisfactory” and intercepted communications should have been entirely excluded. It was argued the bugged material was prejudicial and not probative of the trafficking offences. “Probative” evidence is that which has qualities which support, confirm or corroborate a claim. Lansdowne was arrested under the Newman Government’s controversial Vicious Lawless Association Disestablishment, or VLAD laws. The appeal judgment, handed down on Tuesday, said police began Operation Kilo Deacon in 2013 to investigate Sunshine Coast drug dealing. Lansdowne, previously alleged to be a Rebels associate, was one of four men police targeted. “There was no direct evidence, from an eyewitness or otherwise, of [Lansdowne] trafficking in drugs or of his being in possession of them or a substantial amount of cash,” the judgment read. Instead, intercepted texts and calls provided the juice of the Crown case. Bugged calls involved Lansdowne using terms “ice” and “goey”, synonyms for methylamphetamine. The drug measurement term “half” was used, as was the “cutting” of drugs, which the Crown contended meant the process of reducing drug purity. He said a jury might not have been satisfied beyond reasonable doubt that the $20,000 was entirely the proceeds of trafficking. But that did not mean jurors rejected relevant evidence about drug dealing. Justice Gotterson said the bugged communications provided evidence of Lansdowne dealing in ice. No grounds of the appeal succeeded.